Maybe you have been trapped in your current home because home values have dropped significantly from 2005-2011. For example, look at the chart below about Antioch, Ca Real Estate. The real estate market declined rapidly after 2005 and has now begun to climb. Now that the market is rapidly recovering purchasing a new home may be right for you. Below are 3 Reasons a new home may be a good fit for you. Reason 3. Buy today, gain tomorrow. With rapidly appreciating home values locking in at a price and then waiting 3-6 months for closing can provide some initial equity upon move in. These 3 Reasons to buy a new home are unique to new construction and may not be applicable to buying a resale home. It also is very important for the new home purchaser to have exclusive representation by a reputable and local Realtor. As the representation on site generally represents the Builders interest. Hiring a Realtor to represent you in the purchase of a new home will make the process easier, provide more options, and may save you alot of money. 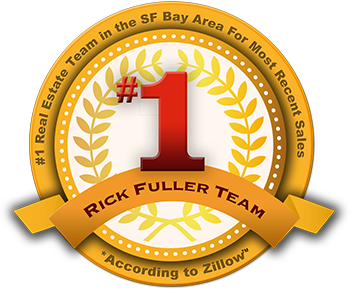 For a list of new homes through out the Bay Area contact us today or to obtain your homes value.